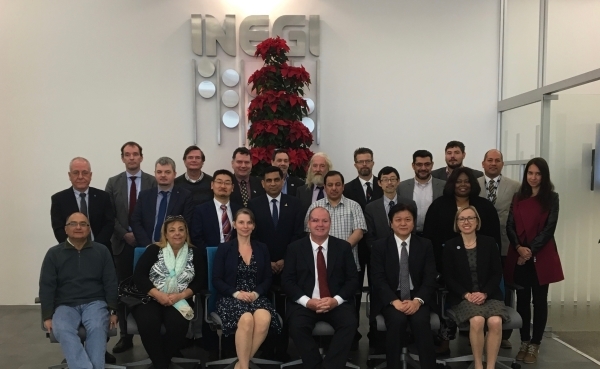 FIG Vice President Mikael Lilje attended the meetings in Mexico City 26-30 November 2017. 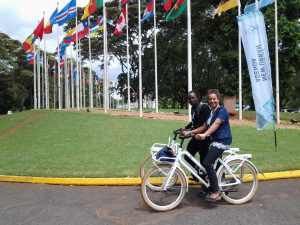 The focus at this meeting was to discuss geospatial data, statistics and United Nations Sustainable Development Goal. 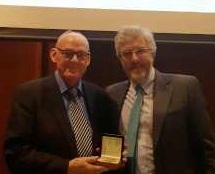 Shanghai International Symposium of Land and Future took place 24-25 November 2017 in Shanghai, China. 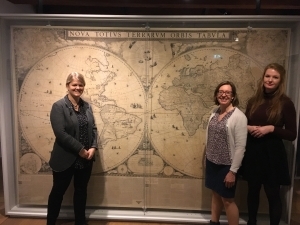 The sympoisum had land use and green development on the agenda in both rural and urban areas and land consolidation. 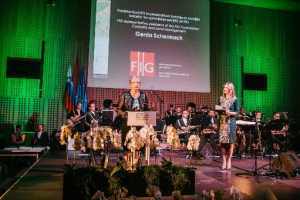 FIG Vice President Rudolf Staiger, together with FIG Office visited the Local Organising Committee in Amsterdam, the Netherlands for the preparations of FIG Working Week 2020 and were also invited to the 185 year celebration of Dutch Kadaster. 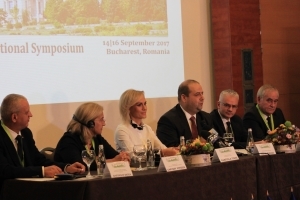 FIG Commissions 7, 8 and 9 have organised the GeoPrevi Symposium in cooperation with the Local Organsers in Bucharest, Romania. 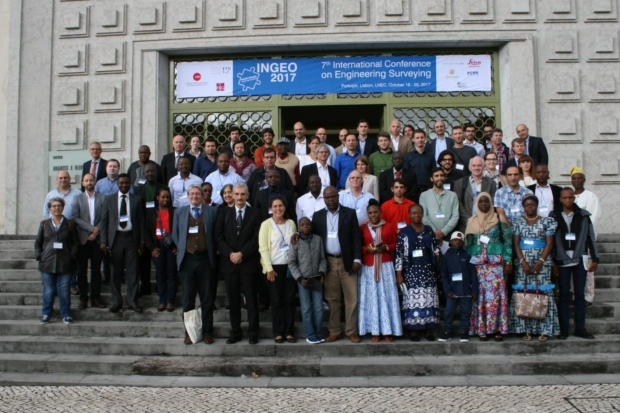 The series of INGEO conferences are organised under the umbrella of FIG Commission 6. 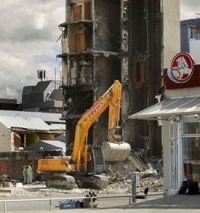 The longevity of this event shows the importance of the theme - monitoring and safety of engineering structures. The FIG Asia Pacific Capacity Development Network convened a meeting for Asia Pacific member states on “Regional Challenges, Benefits and Opportunities of Exchanging Geodetic Data” in cooperation with the Geospatial Information Authority of Japan (GSI), UN Global Geospatial Information Management for Asia and the Pacific (UN GGIM-AP) Work Group (WG) 1 Geodetic Reference Frames. 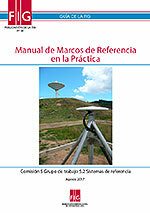 FIG Publication no 64: REference Frame in Practice Manual is now also available in Spanish: Manual de Marcos de Referencia en la Práctica. 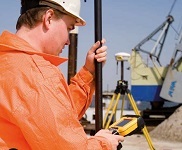 Intergeo in Berlin had amazingly 580 exhibitors. 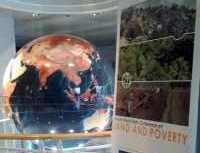 FIG was also represented with a stand. 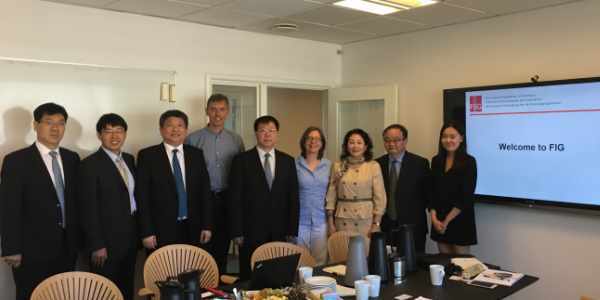 FIG representatives had meetings with FIG Corporate Members, potential participants and exhibitors for the FIG Congress 2018 and many with interests in the activities of FIG. 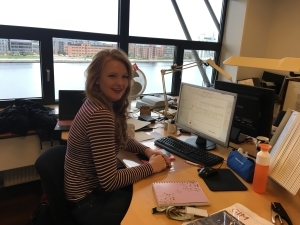 While Claudia Stormoen Pedersen is on maternity leave, Martine Eelderink from Dutch Kadaster will assist in the FIG office. Welcome to Martine! 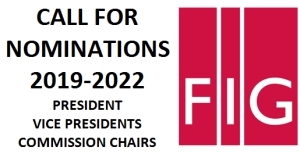 FIG Council encourages Member Associations to consider nominations for the positions for the term 2019-2022. Election will take place at the General Assembly 2018. 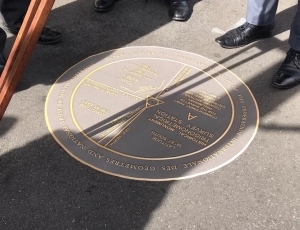 FIG International Institution for the History of Surveying and Measurement, IIHS&M, has been helpful in the process of commemorating the irst trigonometric allotment in coordinated system. 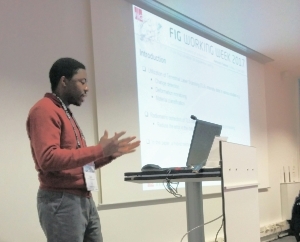 IIHS&Mu; has been working on this since the FIG Congress 2010 in Sydney, Australia. .
Wallace Mukupa tells his story including how he got a grant to attend the FIG Working Week 2017 based on his accepted peer review paper. Please note that a mail sent out around 9 August about General Conference is fraud. 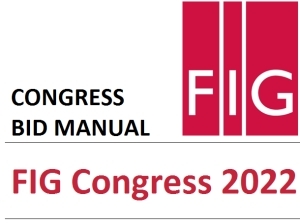 FIG is not organising a meeting 26-28 September in Berlin. 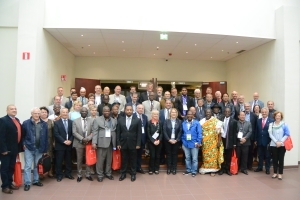 The 40th General Assembly included close voting between Poland and Ghana, two new Honorary Members, discussion on Commission structure, voting on a change of statutes. 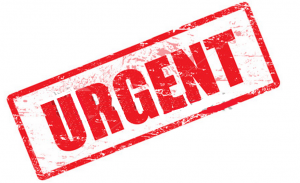 Do not reply to emails sent from chryssy.potsiou@fig.net. 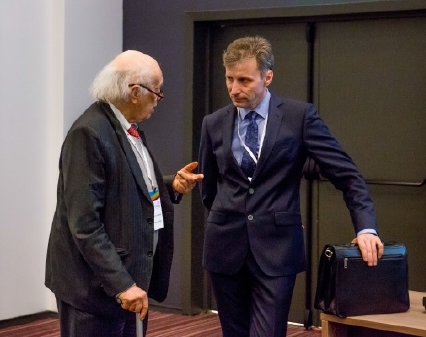 This is a fake email, and not the real email address of FIG President Potsiou. 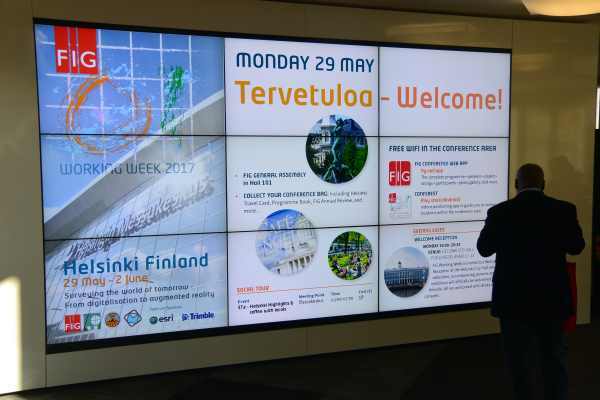 FIG Working Week 2017 takes places these days between 29 May and 2 June in Helsinki, Finland. 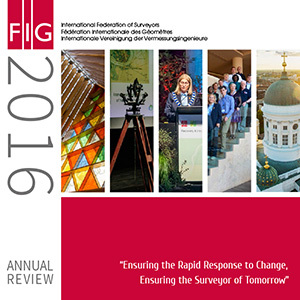 2016 was again an exciting and busy year for FIG. 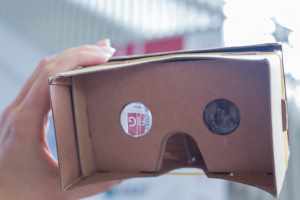 The Annual Review highlights some of the activities and achievements throughout the year. 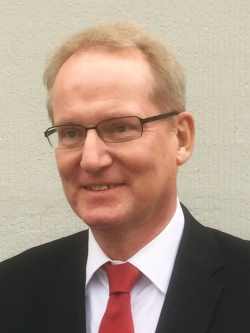 On 4 May 2017 Dr. Andreas Drees, former FIG Vice President passed away at the age of 62 after a courageous battle with cancer. 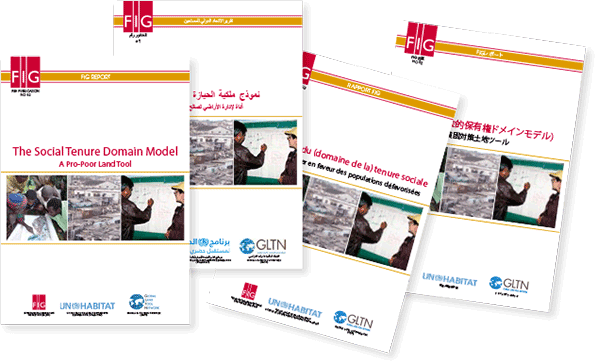 FIG Publication on The Social Tenure Domain Model - A Pro-Poor Land Tool is now availabe in: English, French, Arabic and Japanese. 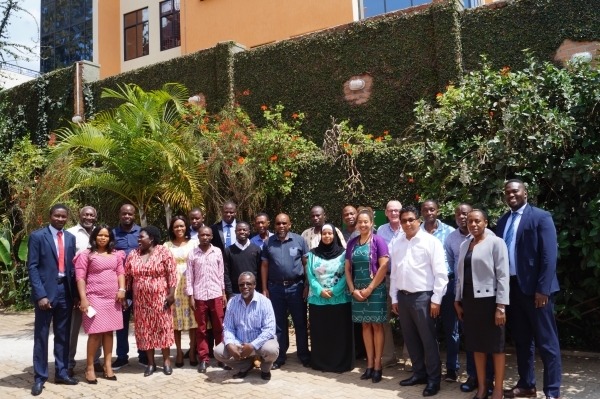 The focus of the Sustainable Development Goals (SDGs) and the surveyor’s role to progress the implementation of these was the theme underpinning the FIG Vice President Diane Dumashie visit to Accra. 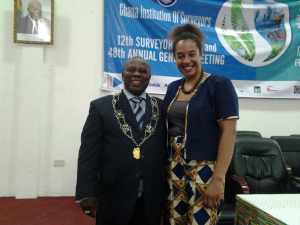 At the invitation of the Executive Secretary at the Ghana’s Lands Commission, and invited to present at the Ghana Institute of Surveyors (GhIS) 2017 Annual Surveyors Week, and additionally chaired the FIG Africa Regional Network Steering group meeting. 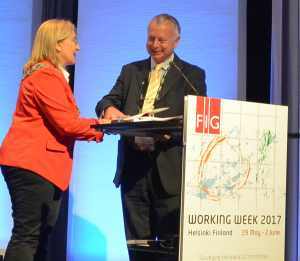 Unfortunately a fake email has been sent out in the name of FIG President Chryssy Potsiou. Please do NOT react to the email or call the phone number in the email.